For those who may not know, the bootloader is responsible for checking the firmware's signature before a device boots. In this case, if it doesn't match what Amazon says it should, then it simply won't do anything. In order to make it work, this key needs to be cracked or otherwise bypassed, which isn't always an easy task. It's worth mentioning here that this probably won't make the KF and KFHD unrootable, as we've already heard that a root method is currently in the works. What this does mean, though, is that you should probably hold off on putting your order in until the development community can spend some time working with the new Kindles to judge how difficult a hack is going to be. With that said, initial reports aren't looking good. 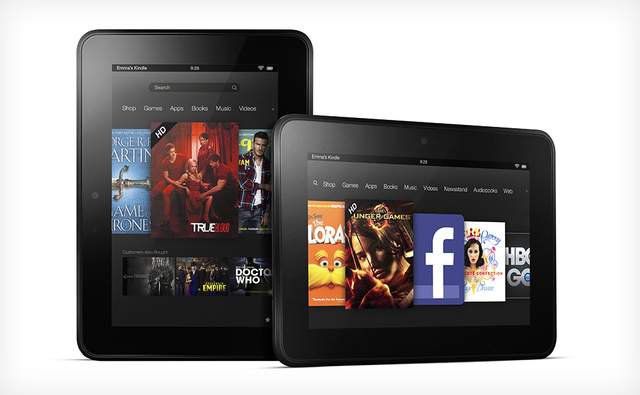 [Weekend Poll] Will You Be Buying A New Kindle?